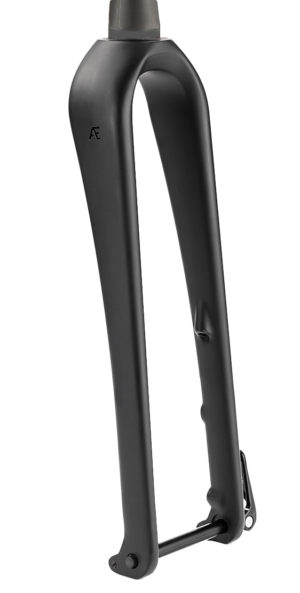 Caliper brakes have been dominant in road cycling for a long time and have evolved to offer excellent braking performance. 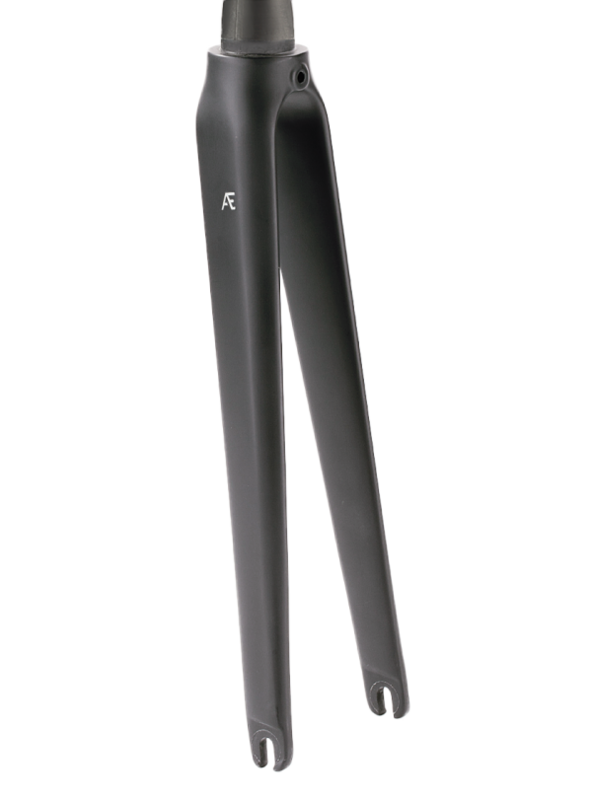 Our carbon caliper fork has been designed to complement this traditional braking system with added style. Whether you’re a road racer or café racer our caliper road fork provides a responsive and stiff front end to perfectly complement your ride. 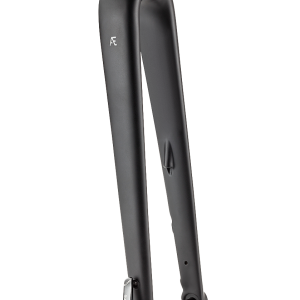 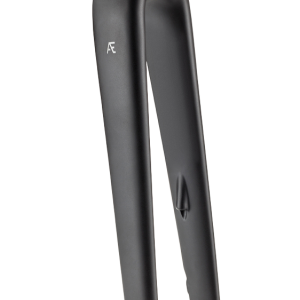 Our road caliper fork has been designed to work perfectly with all 700C road tyres up to 32mm tyres allowing for bigger volume road tyres that add both comfort and grip. 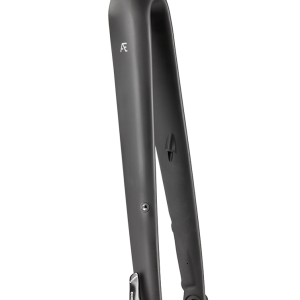 This fork uses a standard (9mm) quick release design.